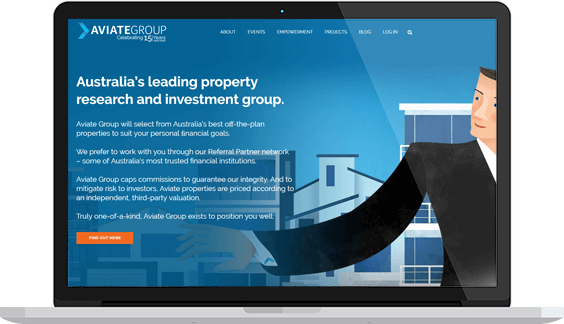 Aviate Group has helped thousands of investors find and purchase premium residential property off-the-market. Aviate’s mission: Building financial self-sufficiency through property expertise. 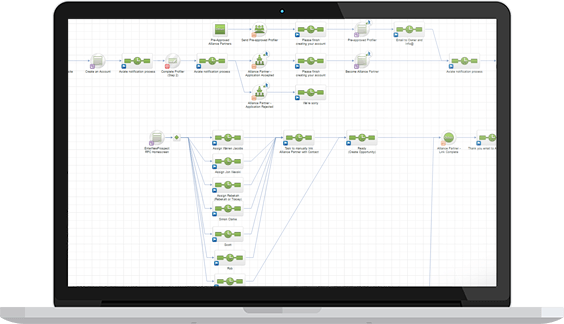 Problem to Solve: Aviate Group needed a full marketing funnel strategy and overhaul. Their primary lead source were financial and property professionals in the industry, which mean their marketing approach was two-fold. They needed a strategy to communicate effectively with referral partners and direct with property investors. Referral Partner Linking and Campaign to automatically update referral partners on their clients progress throughout the sales process. ​Looking to build a membership site that delivers unique content to members like Aviate Group? Thexton Armstrong is a network of business consultants who work long term with Business Owners (of all sizes) to help them improve the profit, growth and value of their Business. 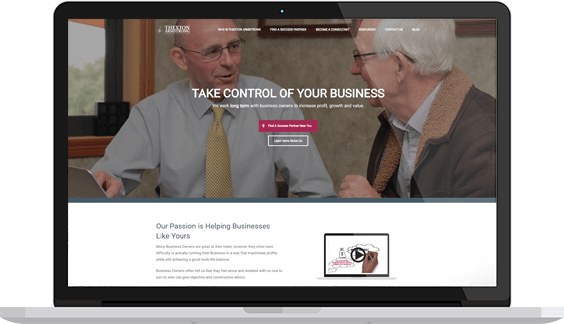 Problem to Solve: Thexton Armstrong needed a new web presence that had an easy-to-use CMS (Content Management System) so they could easily update their website, add new blog posts and create an interactive map where their consultant network could be featured. It needed to look nice and integrate with Infusionsoft. On top of all of this, the business headquarters had a difficult time communicating with their members because there wasn’t a repository of all the information available. Each of their 70+ partners has a unique Infusionsoft login ID, which required us to created extensive training material and videos about how to use Infusionsoft for their team. We implemented CustomerHub so their 70+ partners could login and see content and training specific to their area and access level. Wel help weekly webinars to help train their team on any additional Infusionsoft questions. 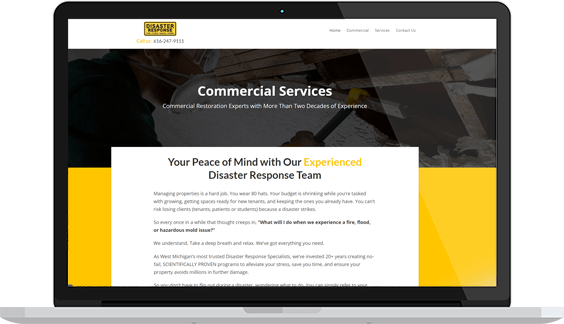 Disaster Response is a restoration business based out of Michigan specializing in residential and commercial restoration services. Problem to Solve: Disaster Response didn’t have any defined sales or marketing processes and their Infusionsoft database was messy from a previous brand overhaul. Disaster Response needed to revamp their digital presense through updating their PPC campaigns, updating their website and creating follow up campaigns in Infusionsoft. Created service-specific landing pages using best practices for their PPC campaigns that resulted in an immediate increase in visitor-to-lead conversion. Rewrote the sales copy so that it was specific to the prospect’s interests and probelms. Part of the Disaster Response sales process is a free Disaster Response Plan, where their team creates a plan specific to the business in case of an emergency or disaster. We created an animated video to help explain the benefits of completing a disaster reponse plan with their team. Organized and imported their data from other systems with a clean tagging structure. Created a Lead Magnet (Disaster Response Guide) to help segment the database into cold/warm/hot contacts and then re-used the lead magnet in their online marketing and advertising strategy. 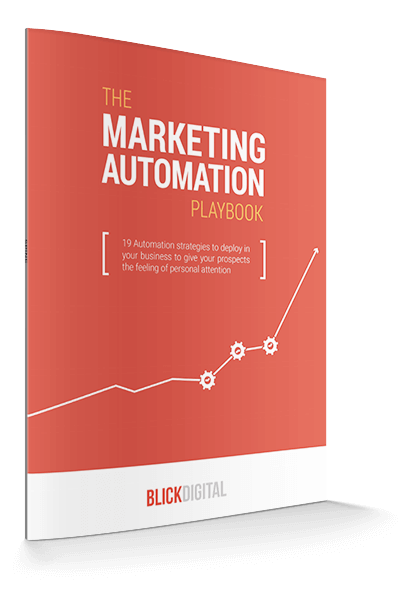 Download our 31-page ﻿﻿﻿﻿﻿guide - The Marketing Automation Playbook﻿﻿﻿﻿﻿.